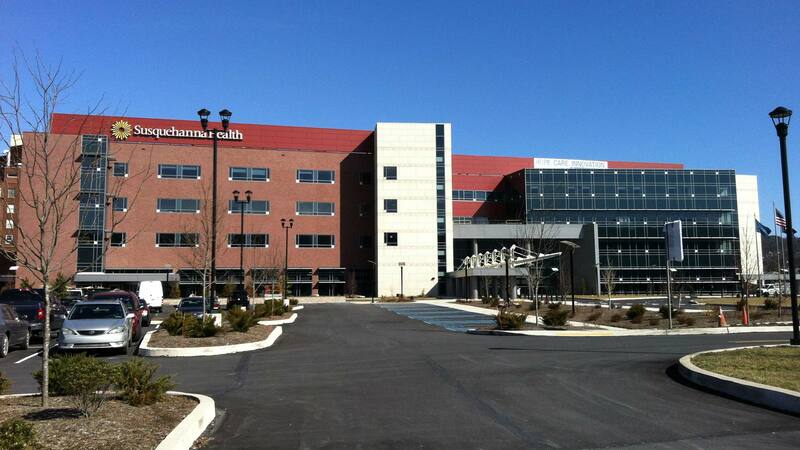 This project consisted of the construction of a new Laboratory Medicine building at the Geisinger Medical Center in Danville, PA. 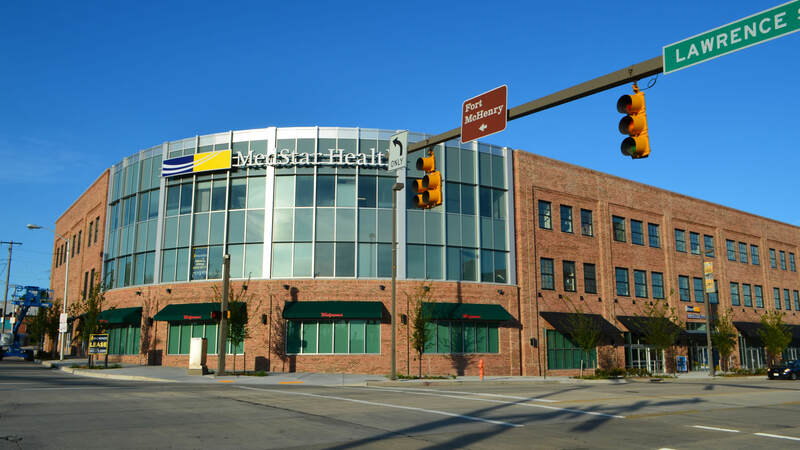 The new three-story, 162,000-square-foot facility also included a half basement and mechanical penthouse to be located north of the Hospital for Advanced Medicine. 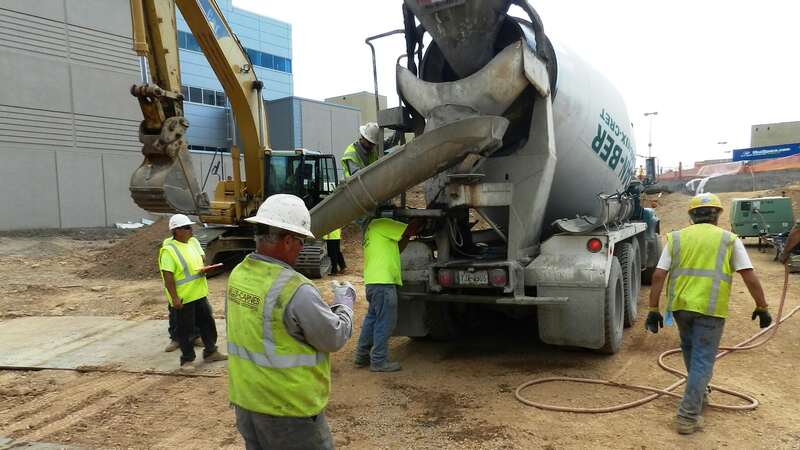 The project included site work for the building with vehicular drives and parking areas and major utilities to connect/extend existing campus services. Earth retention was required for basement excavations. In addition, aggregate stone columns were required under the basement foundations. The exterior façade consisted of insulated metal panels, curtainwalls and architectural precast panels. Hillis-Carnes was contracted to provide design/build services of a permanent and temporary excavation support system (ESS) for the project. The scope of work consisted of approximately 13,028 square feet of a permanent and temporary support-of-excavation system (soil nails and shotcrete) and a temporary support-of-excavation system (micropiles and steel beams) for an existing electrical duct bank for the new laboratory expansion.